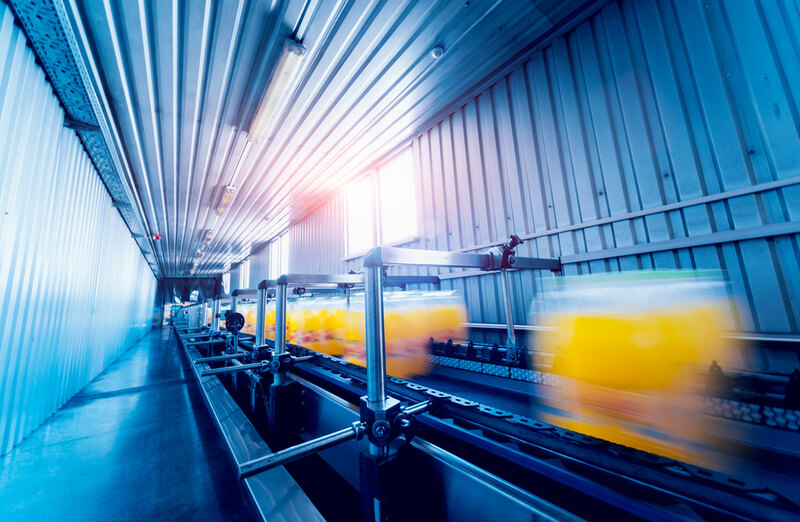 Australia's second-largest food and liquor retailer Coles will spend $950 million over the next five years building two new automated distribution centres to replace five existing warehouses. The supermarket giant has signed 20-year leases to build the two identical 70,000sq m centres at a Goodman's facility in Redbank, Brisbane and another in a Goodman's and Brickworks' joint venture at Kemps Creek in western Sydney. 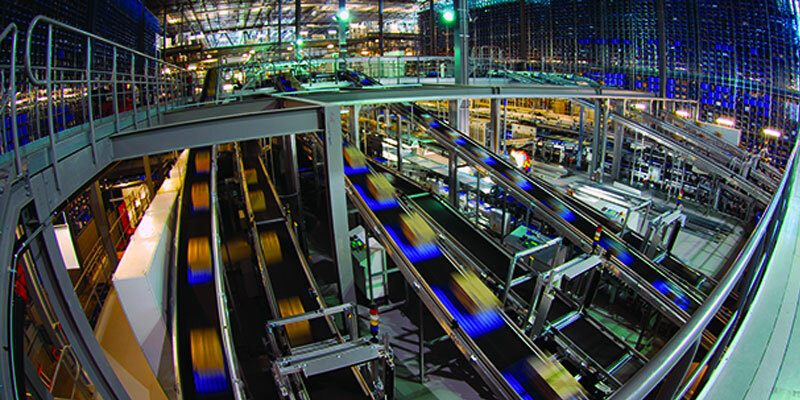 Coles will spend $950 million on two new automated distribution centres in Brisbane and Sydney. 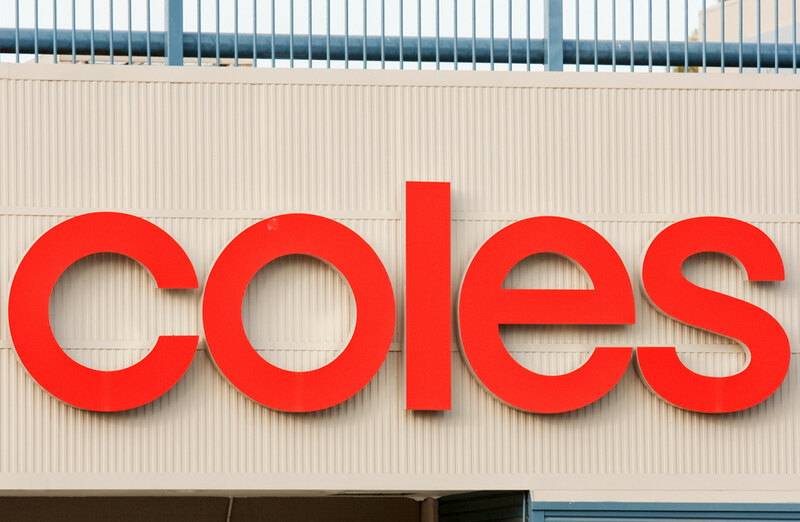 “With the signing of these important contracts, Coles is one step closer to implementing a key element of its supply chain modernisation strategy," Coles chief executive Steven Cain said.